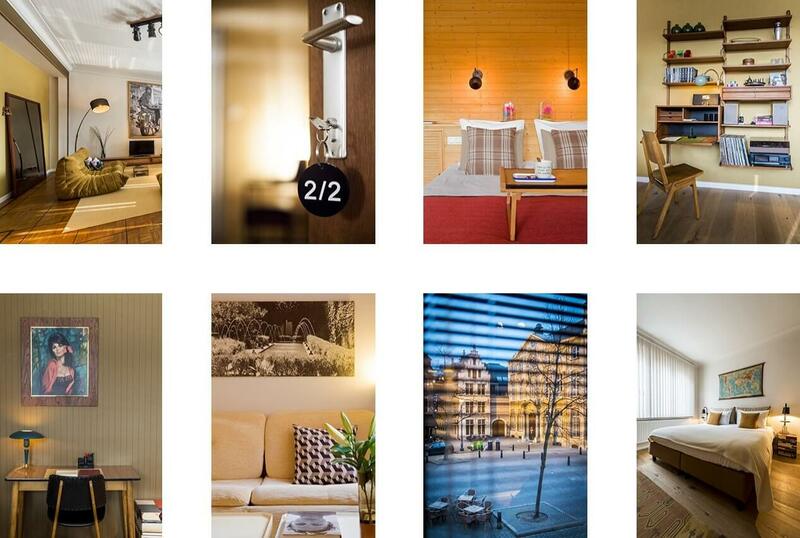 Welcome in Aplace/Antwerp - your perfect spot to discover Antwerp! Welcome in Aplace/Antwerp – your perfect spot to discover Antwerp! aplace/antwerp, located on a quaint square in the fashion district area of Antwerp, is your ideal spot from where to discover this magnificent city. aplace/antwerp provides warmly designed and comfortable suites& city flats. You’ll experience the same conveniences and will be provided with the same amenities as in a proper boutique hotel, except that we don’t serve breakfast. However, several cosy breakfast places can be found in the immediate vicinity of aplace.